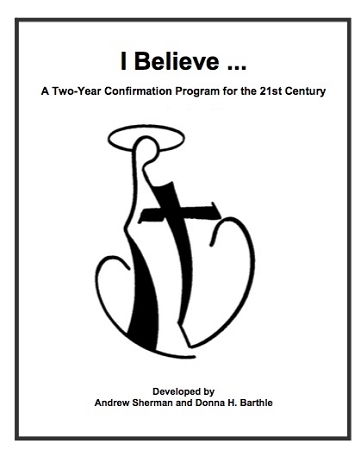 This two-year confirmation program provides everything you need to guide a group of young people towards affirming their commitment to Christ and the Church. It combines classroom teaching with opportunities to discover and encounter Christ in their lives and the lives of others. It includes weekend retreats, community service, mentoring, a pilgrimage experience and lay ministry "internships." This curriculum can also be used as a youth ministry program. Developed for the Episcopal Church but easily adapted for mainline denominations. James And John Before Jesus – Last Of All, Servant Of All. Confirmation Part I: Equipped for Life.